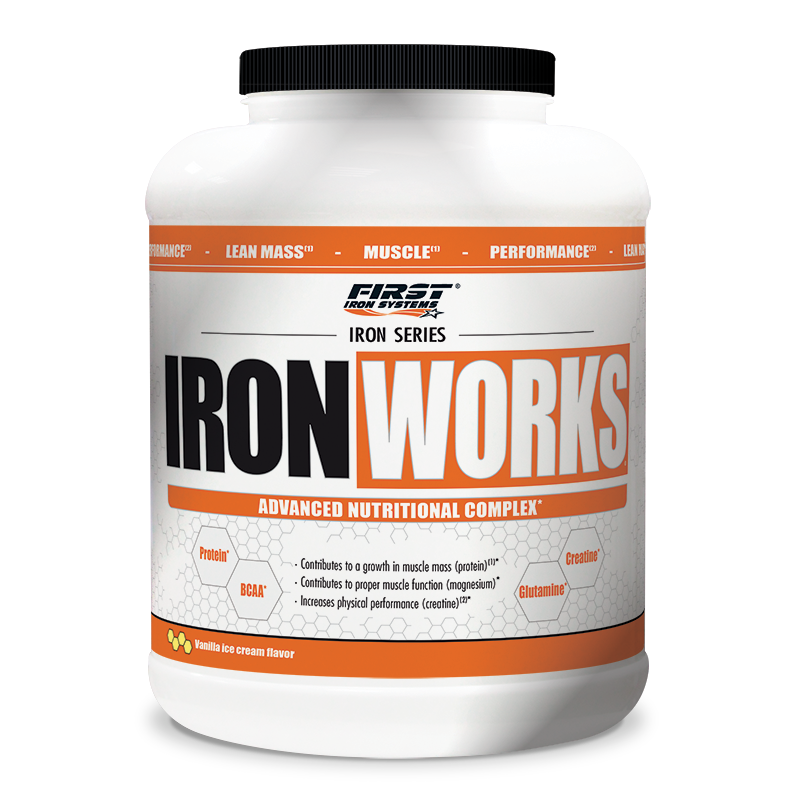 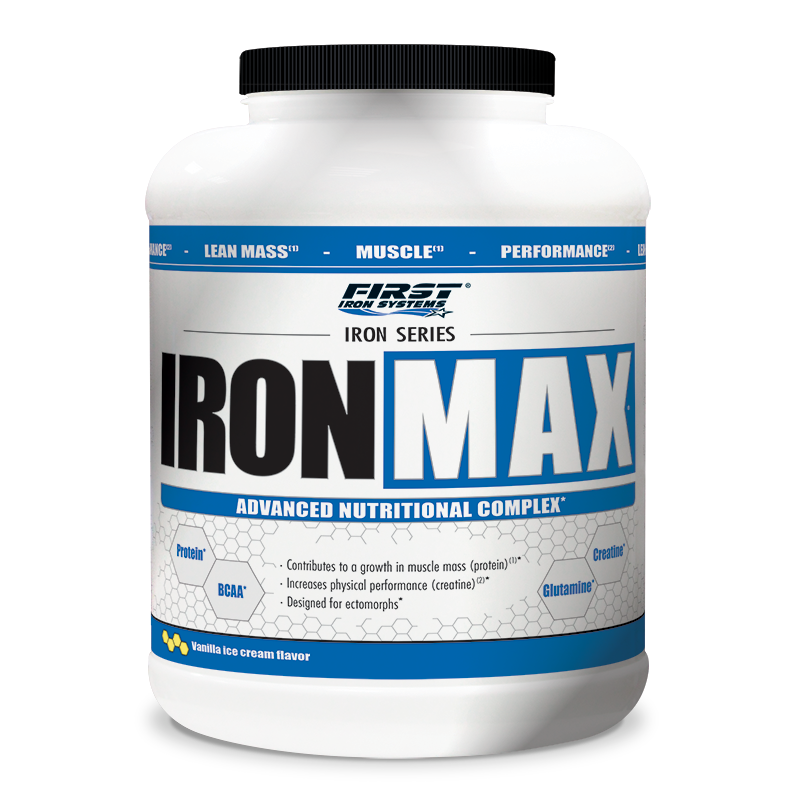 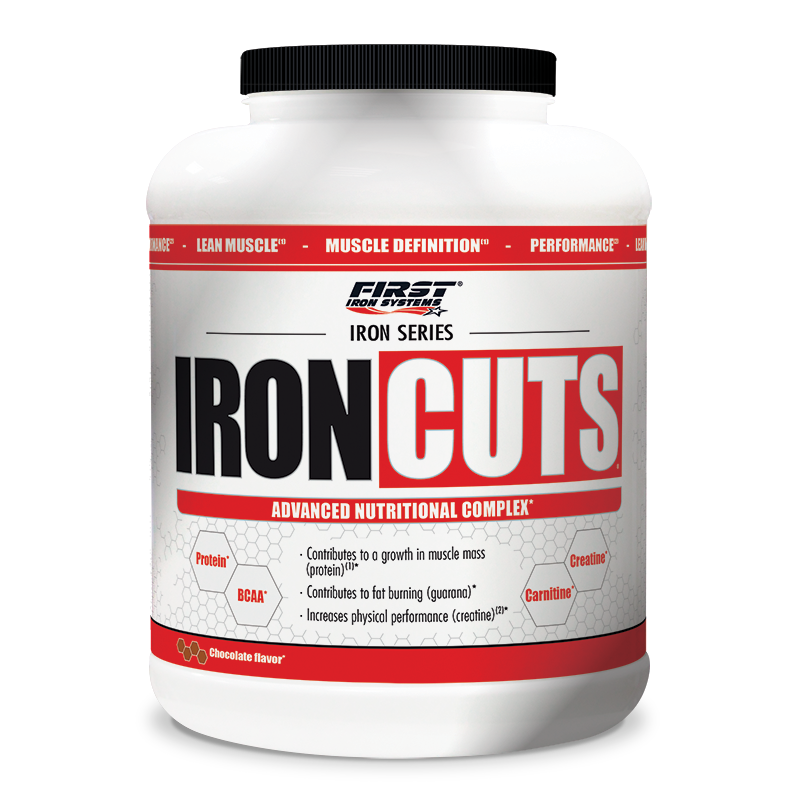 The «Iron Series» complexes are all-in-one solutions designed to meet the athletes’ specific needs. 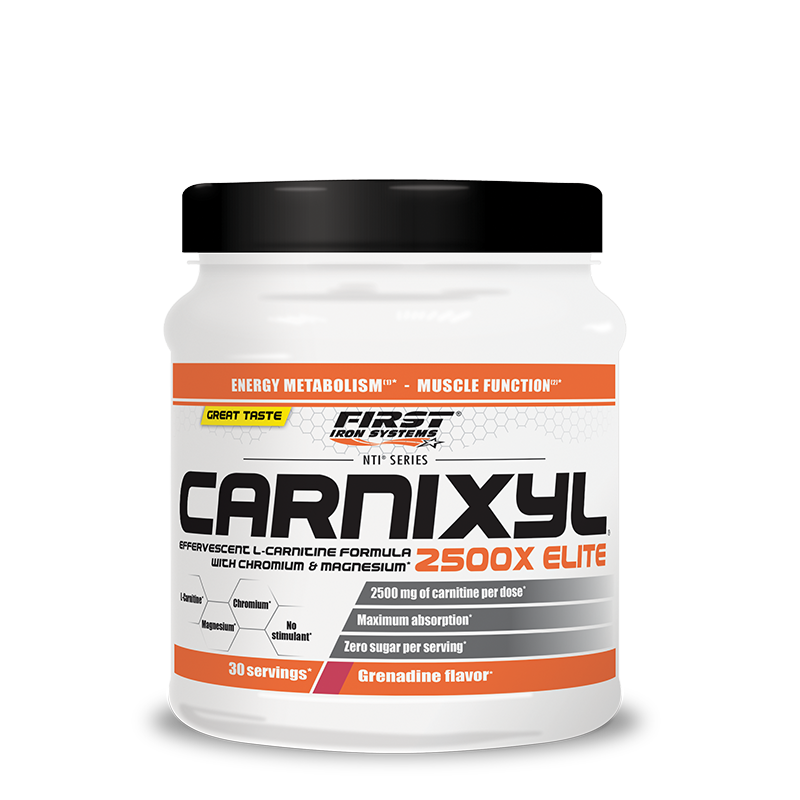 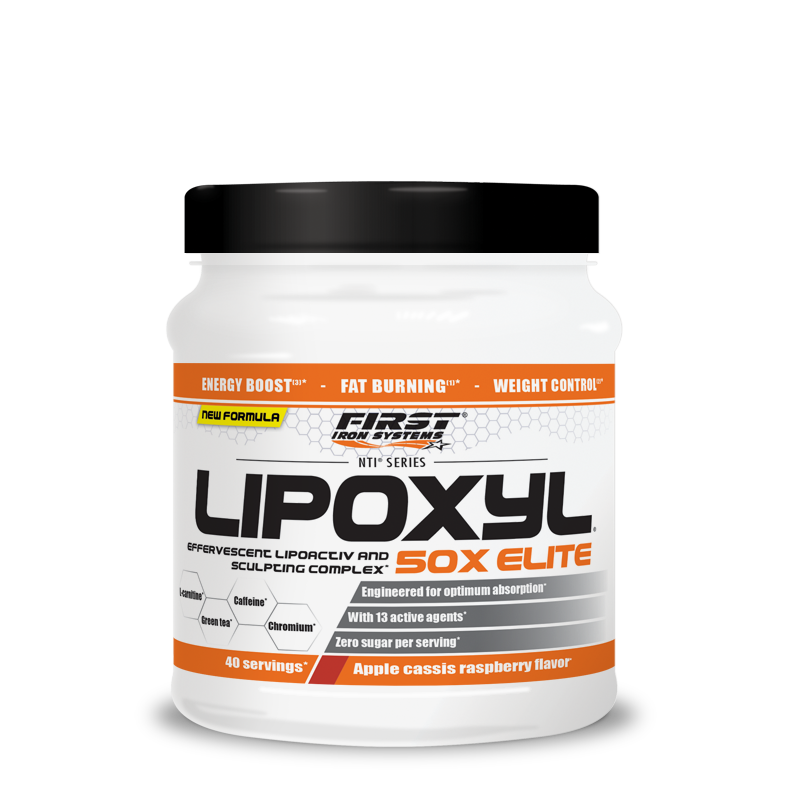 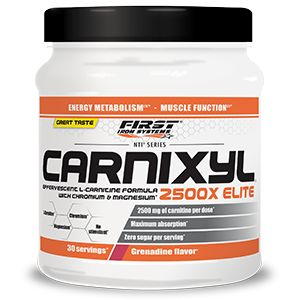 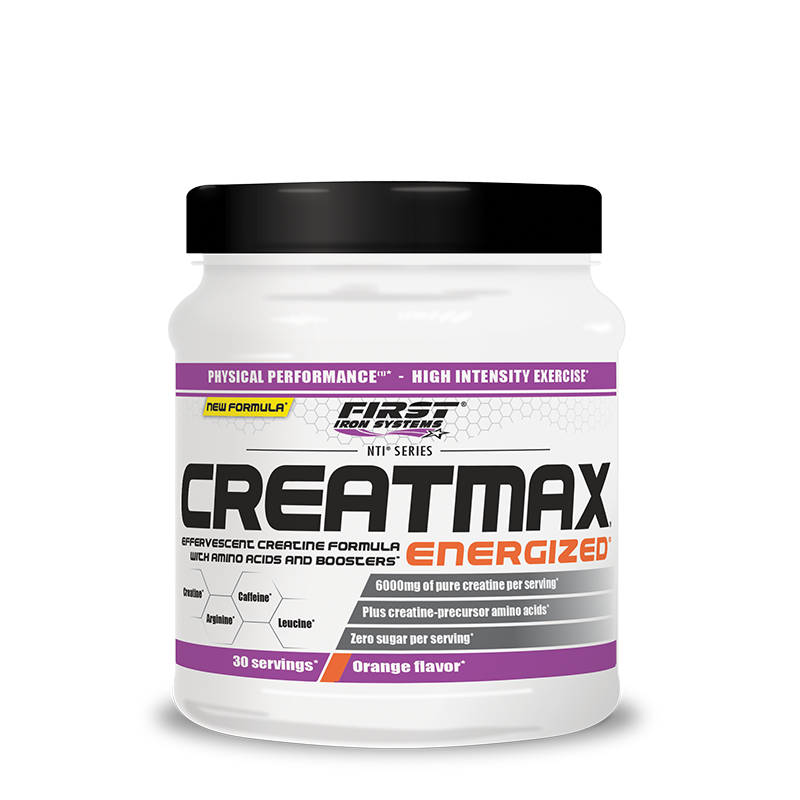 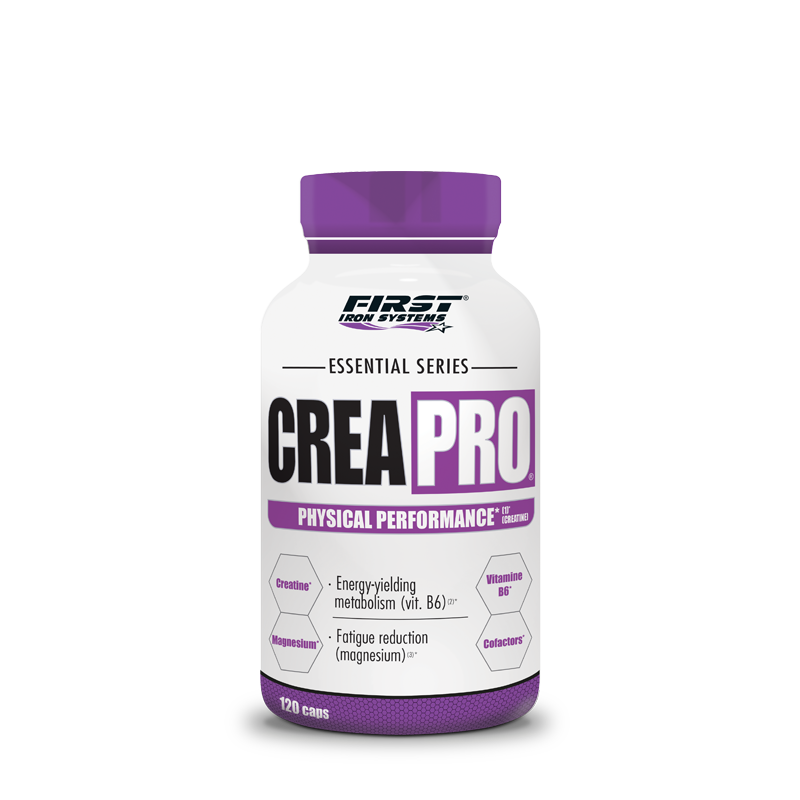 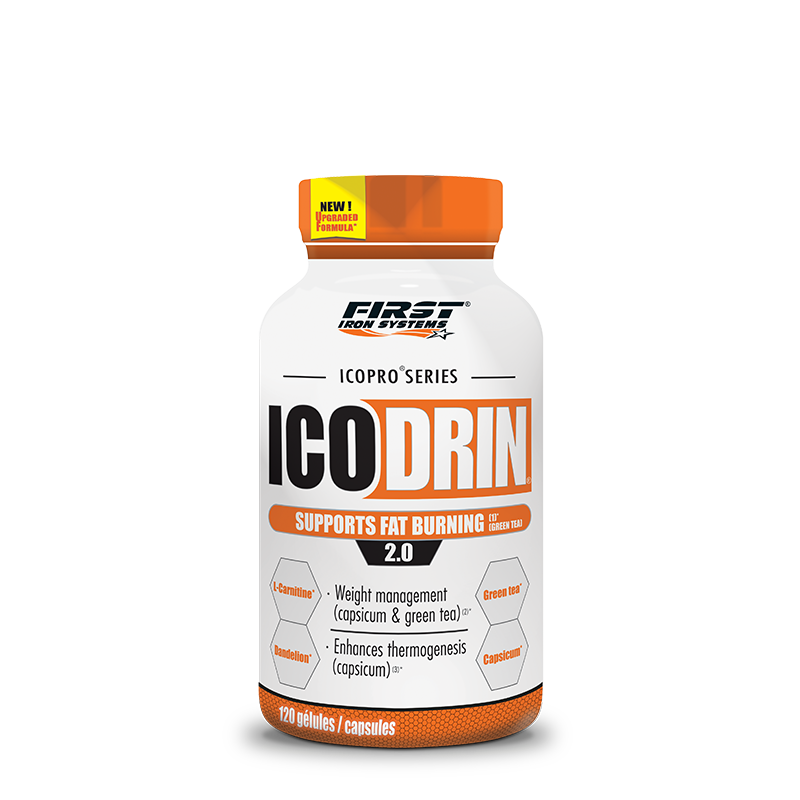 They are based on a solid core nutritional foundation combined with a powerful array of sports nutrition nutrients at the best dosages for optimized results. 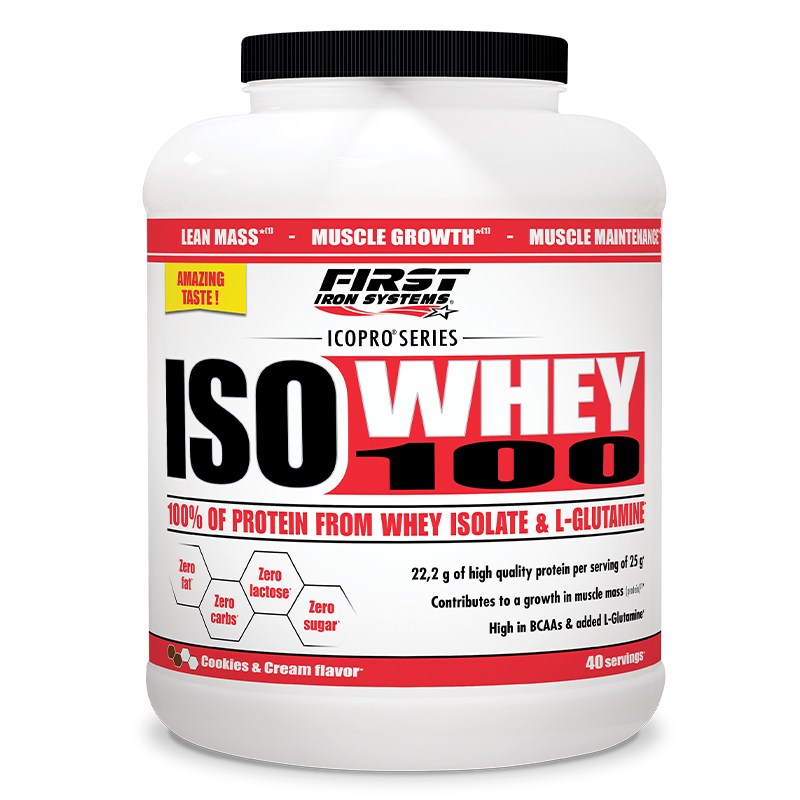 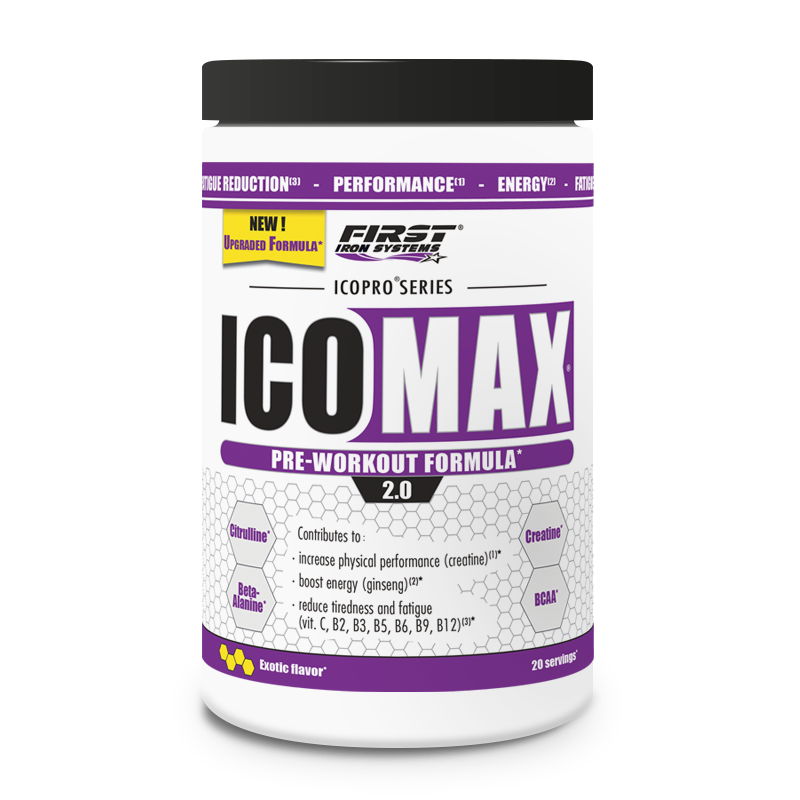 The Icopro Series line offers high-tech supplements developed in laboratories by sports nutrition experts. 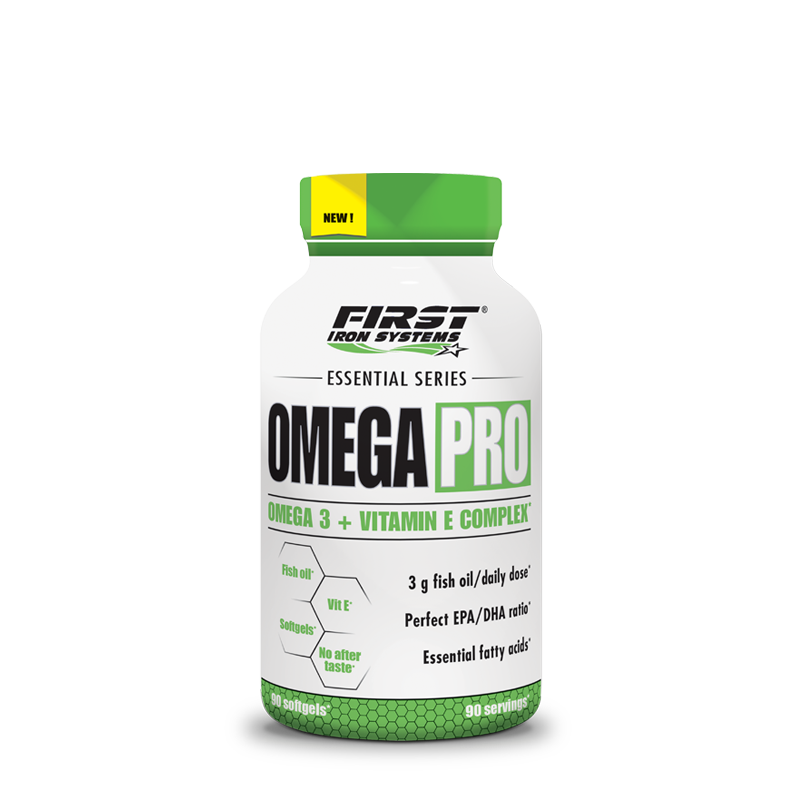 Providing a complete selection of proven nutritional compounds combined at full dosages, each formula positions itself as a leader in its category. 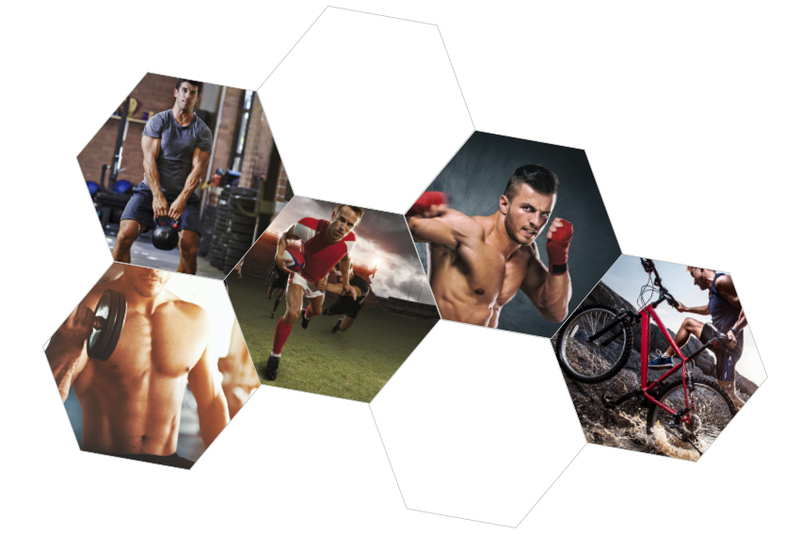 The NTI Series line is characterized by its technologically advanced effervescent formulas allowing to optimize and speed up the absorption of numerous nutrients for maximum efficiency. 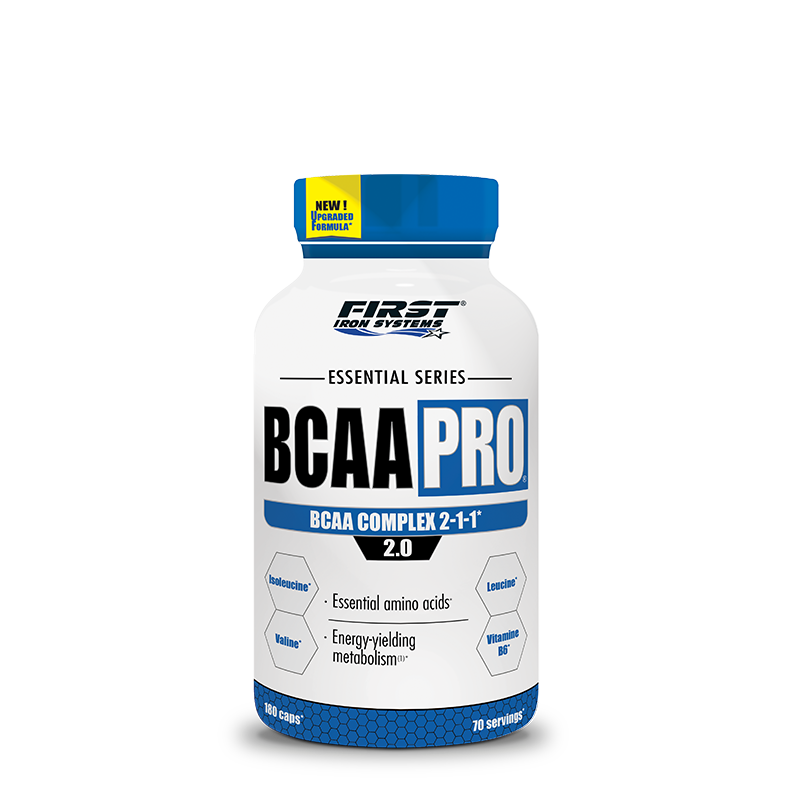 The “Essential Series” line includes fundamental sports nutrition supplements that combine high-quality active ingredients at the best dosages, for optimum results.